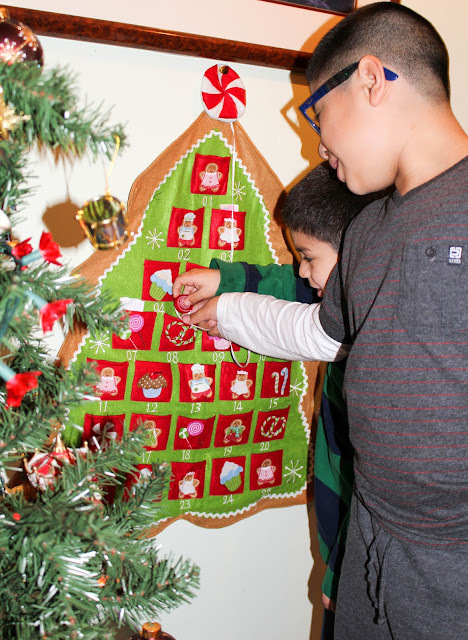 I want to share with you "Bellas" one of the holiday traditions that I enjoy doing with my sons while they are still small. We go to Macy’s and pick up blank "Wish letters to Santa" they have there for anyone who wants one . Another thing that I do with my sons is a month long activity countdown calendar. 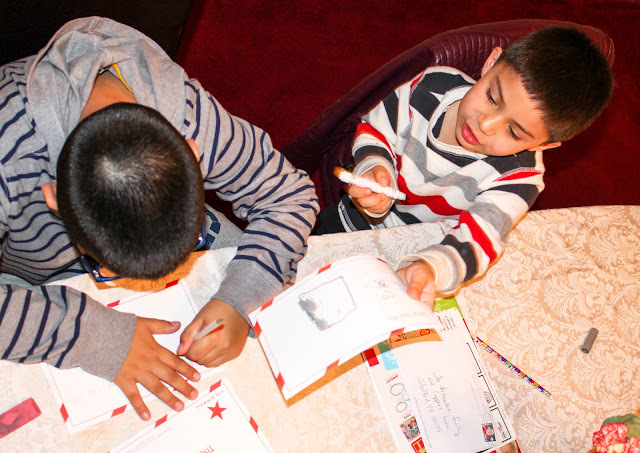 I incorporate writing a letter to Santa as one of the calendar activities. 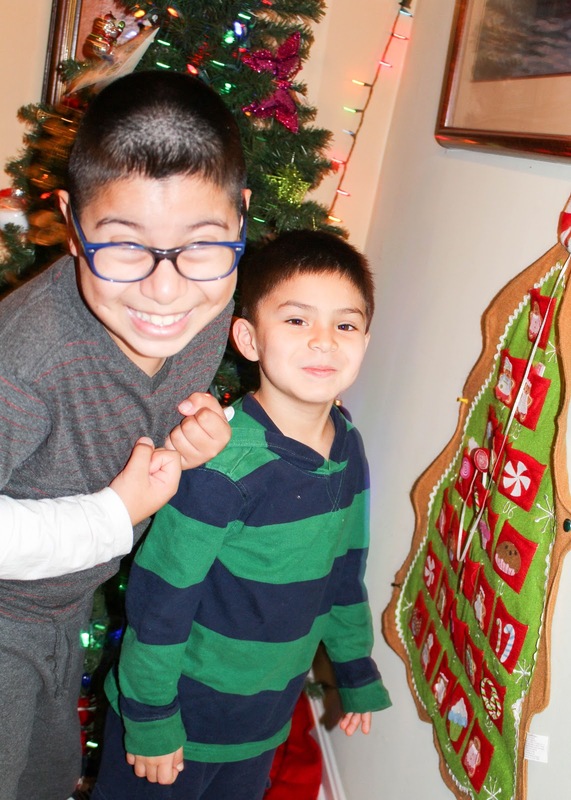 Henry and Randy have fun writing to Santa and I get to know which gift Santa will put under our tree. 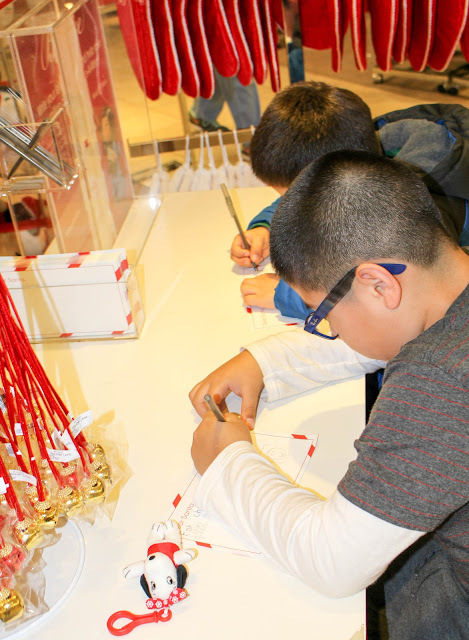 ;) When they are done writing the letters we drop those letters in Santa's Mail Box located inside Macy’s. 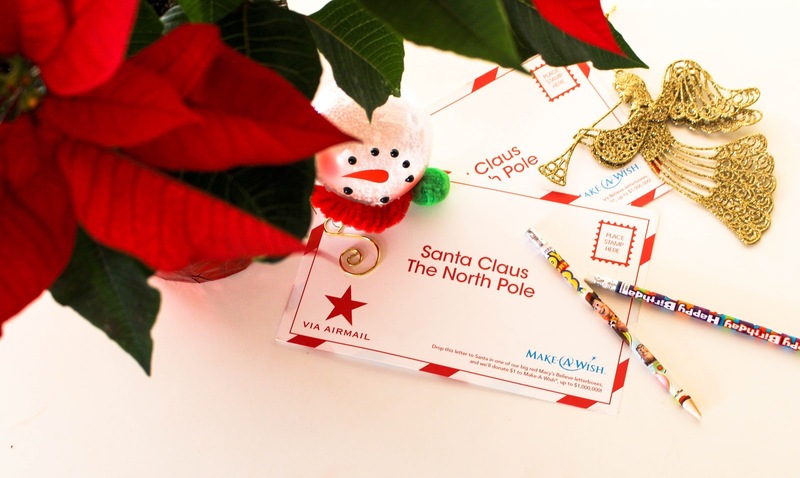 Santa get ready " A long wish list is on you way"
#Believe " Make a Wish "
For every letter that is dropped in Santa's Mail box, Macy's will make a donation to other kids with life threatening Medical Condition so that their wish can come true.. I encourage you to participate with your kids and help a dream come true during these festivities.